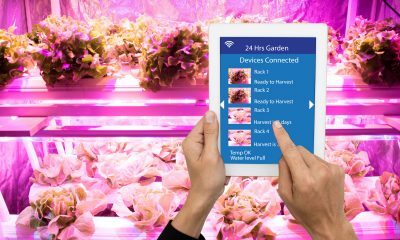 Photonics is becoming a major player in the Agrifood industry. 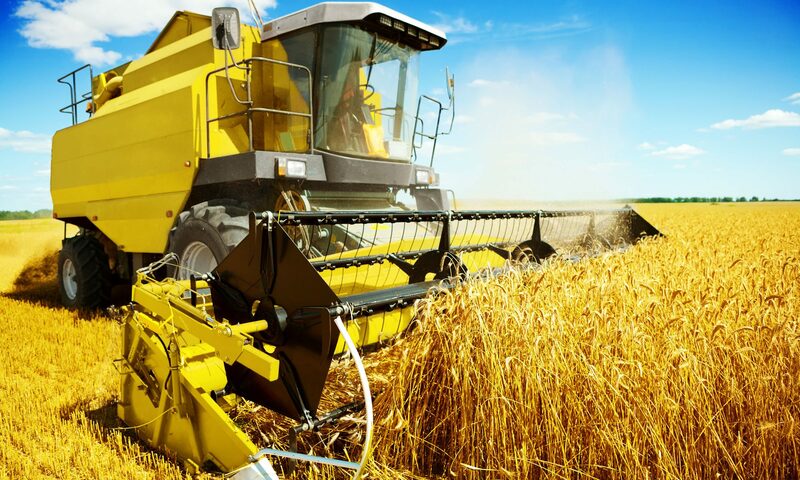 With its advanced optical sensing methods photonics can help farmers to determine the protein levels in wheat harvests, screen for contaminants in their planted fruits and vegetables and observe water quality to measure the health of fish stocks, to name a few examples. So-called ‘lidar’ (light detection and radar) systems use light signals to accurately map large land area’s. They can be mounted on a plane to measure large-scale crop effects in agricultural regions, for instance. Another promising application of photonics is the improved ability to measure food quality. Contaminated food causes more than two billion illnesses per year. In developing countries two million children die each year from consuming unsound food and water. Photonic methods are much more efficient than existing chemical lab analysis to trace food and water pollution. This is because photonics is able to see the infrared range, where polluted molecules and isotopes can be easily identified.